Many cities are modernized with more and more high-rise buildings erected but many traditional and nostalgic old streets gradually attracted the attention of tourists. According to the survey we listed 7 of the world’s favorite characteristics old street markets, let’s have a journey into these old streets! 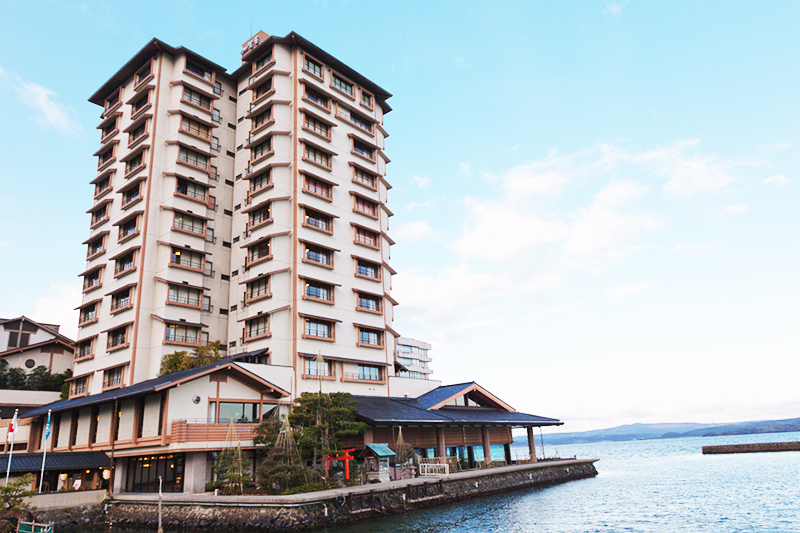 Wakura Town in Ishikawa County is unlike many other cities around Japan, it is a hot spring surrounded by ocean and still kept its very original feeling. There are wide range of warm spa (Yui-ru spa) around town, and there is a famous “Seven Lucky God Temple”, be sure you drop by this temple when visiting Wakura.